This post was sponsored in part by BODYARMOR. All thoughts and opinions are my own. Back to School can be a great time to get back into a healthy routine for kids AND parents. Sometimes, however back to school can mean ‘back to chaos.’ Parents might find “ME” time at a premium. 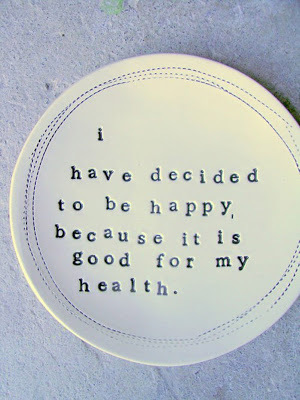 Parents (and yes I’m talking to myself when I say that) we need to take care of ourselves to be at our best. For me that means finding time to schedule fitness into my busy day. You don’t need a gym or hour-long spin class to get your fitness in. Actually all you need is a ‘blank space’ and a plan. 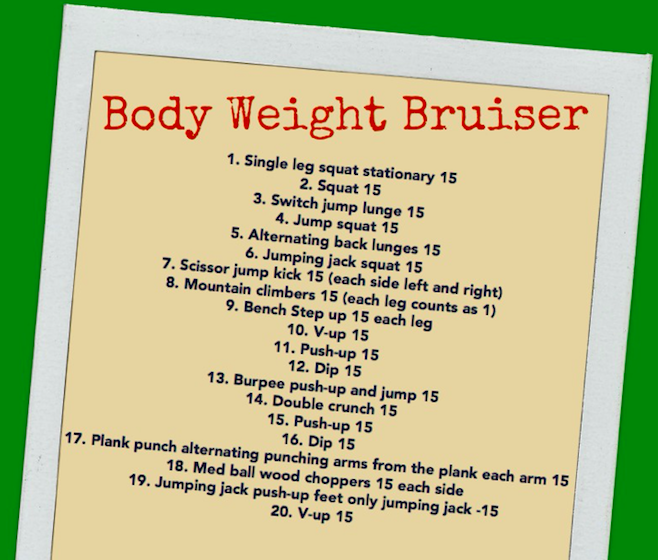 Here is one of my favorite quick body weight workouts. You can do it at home, at the gym, or on the side of a sports field while your kids play. All you need is a bench or chair to do the step-ups and dips. If you don’t have that you can omit those exercises and you’ll still get a great calorie burn. Great full body workout you can do anywhere! They key is to get in some movement, get your blood flowing and get your energy up. There’s no better energizer (and confidence booster) than a good workout! Pre and post workout make a point to think about your hydration. When you or your young athletes sweat you lose not just water but electrolytes. It’s important to replace both fluid and those key electrolytes. For young athletes I like to reach for BODYARMOR. 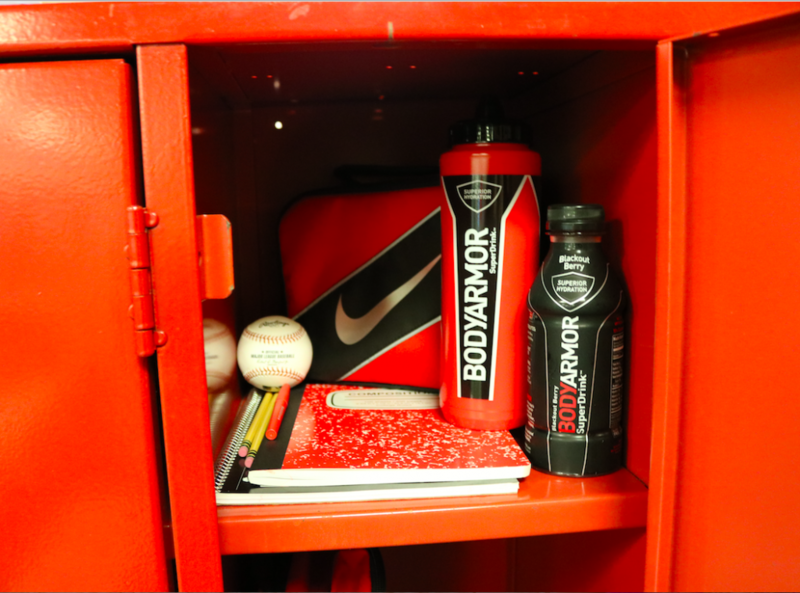 BODYARMOR sports drink has potassium-packed electrolytes, coconut water and vitamins – and has no colors from artificial sources. There are 9 great flavors. For me personally I grab BODYARMOR LYTE. 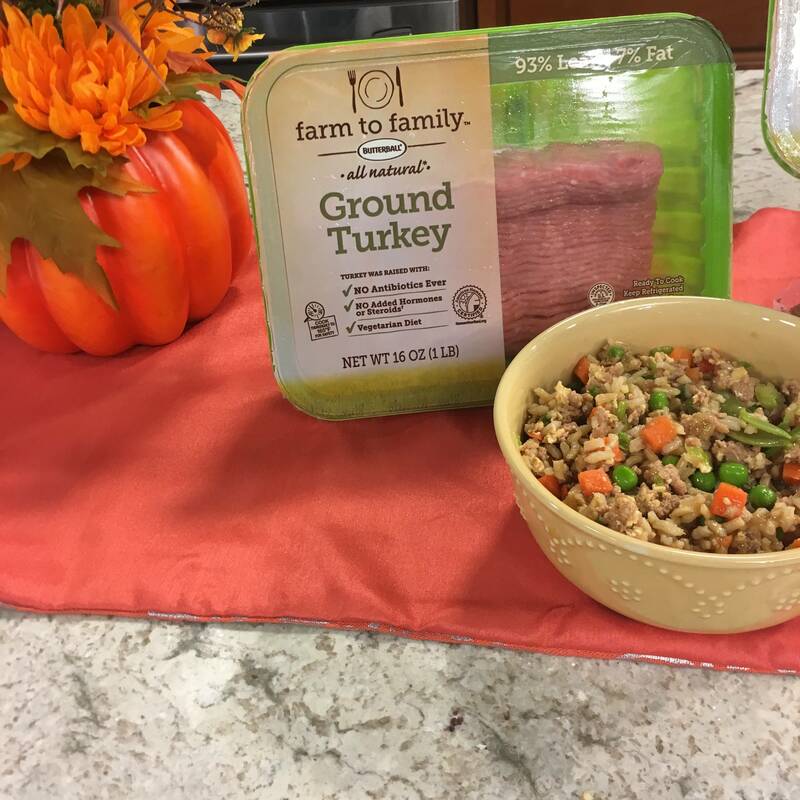 It has the same great nutrients as the original with only 20 calories per serving, and it’s naturally sweetened. I want to refuel my body, but I don’t want to add in as many calories as I just burned. 20 calories per serving feels good to me and it tastes delicious. For those of you who like saving, BODYARMOR is offering a coupon online right now. 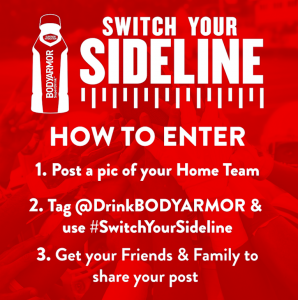 You can also enter the #SwitchYourSideline contest for a chance to win a year’s supply of BODYARMOR. 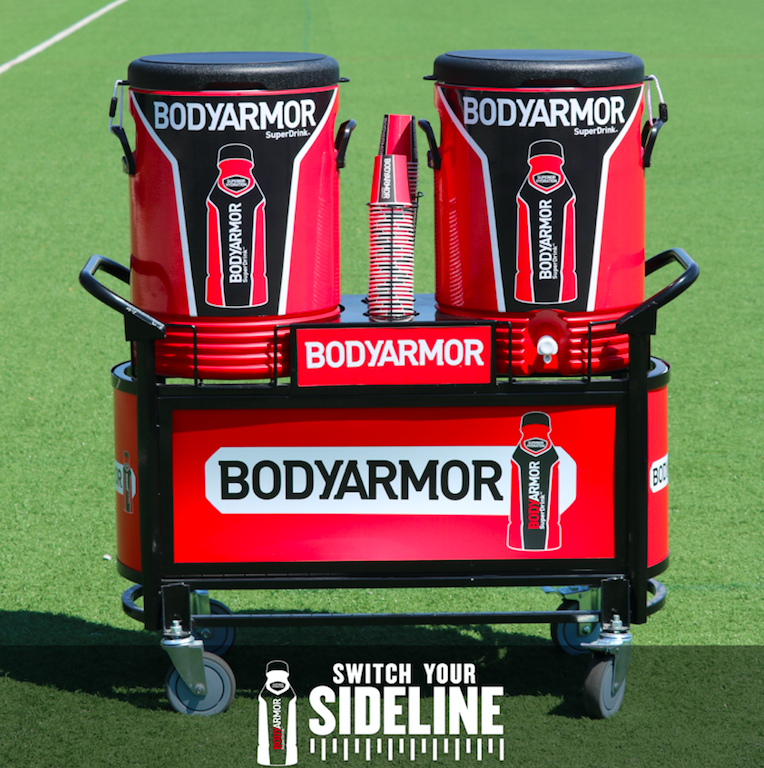 Follow the rules below to enter your home team for a chance to score a BODYARMOR sideline cooler kit, swag for your whole roster, and a year’s supply of BODYARMOR. One lucky team will be randomly chosen on 9/5. Carissa is a Registered Dietitian and a highly sought after sports announcer, TV host, fitness expert, race announcer, and fitness blogger. 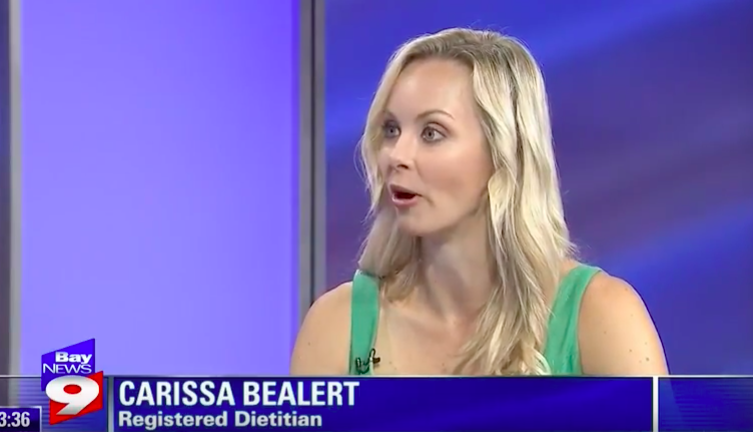 She brings expert experience to her on-camera work as she is a Registered Dietitian/Nutritionist and certified personal trainer.